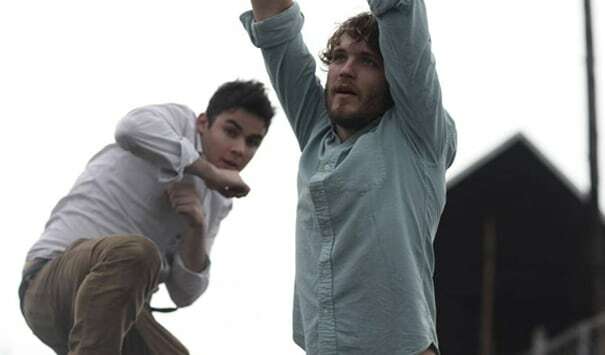 Discovery is the side project of Vampire Weekend keyboardist Rostam Batmanglij and Ra Ra Riot vocalist Wes Miles. They used last year's LP as an opportunity to depart from both of their band's signature sounds and "Osaka Loop Line" was the highlight. Rostam's bandmate Ezra Koenig shows up on this record with synth-supported Auto-Tuned vocals that were a surprise, considering that VW established themselves with a more organic, Afro-pop sound. The results were dope, though, and the experimentation carried over onto "California English," another Auto-Tune record, on Vampire Weekend's next album.